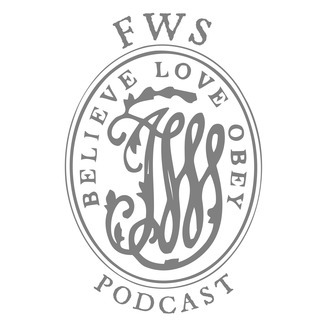 A podcast dedicated to the spread of Biblical Wesleyan theology. 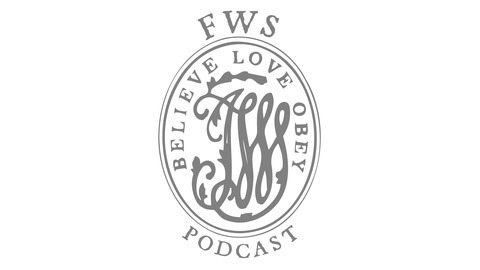 FWS Podcast is a ministry of the Fundamental Wesleyan Society, a society that publishes an assortment of books, audio resources, and conducts seminars on Wesleyan theology and history. For more information on the FWS please visit www.fwponline.cc. This is the second part of a lecture by Dr. Chris Bounds on the theology of revival. This lecture was presented at the 2018 FWS Conference.